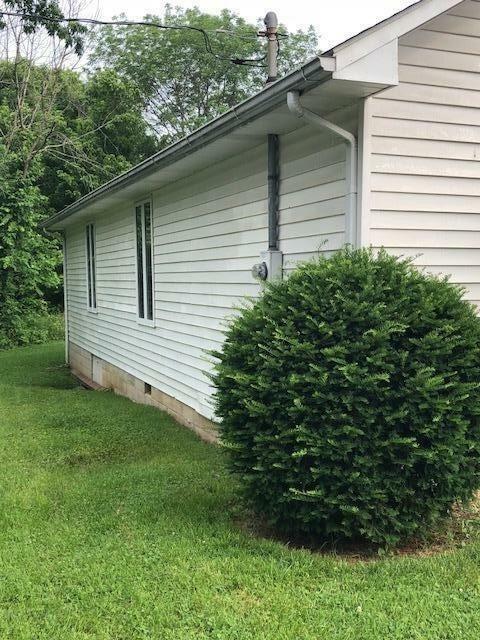 120 Mt Sterling Road, N Middletown, KY 40361 (MLS #1813300) :: Sarahsold Inc. 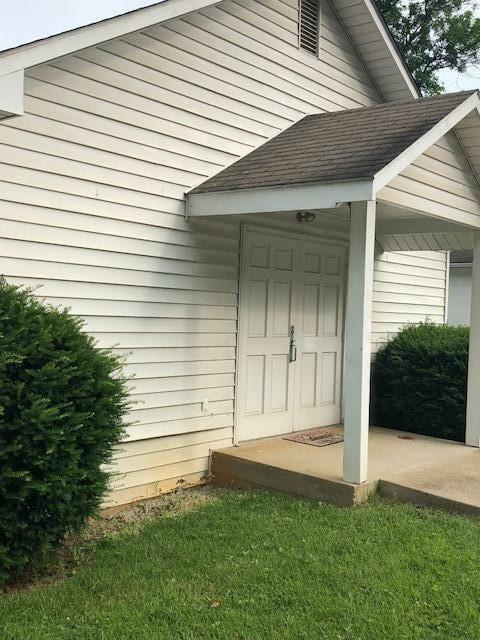 This property is located on a well traveled intersection in North Midddletown, Main and Mt. Sterling Road. Kentucky has some beautiful land to boast and this building sits on some of the most acclaimed in Paris/Bourbon County, KY. Take a look at the pictures of this building and you will agree it is has been beautifully maintained. Features include a welcoming foyer, brightly lit and well appointed sanctuary, pristine white pews which have been freshly painted and has seating for approximately 100 people. The kitchen is ready for completion. There are two bathrooms and an office area. 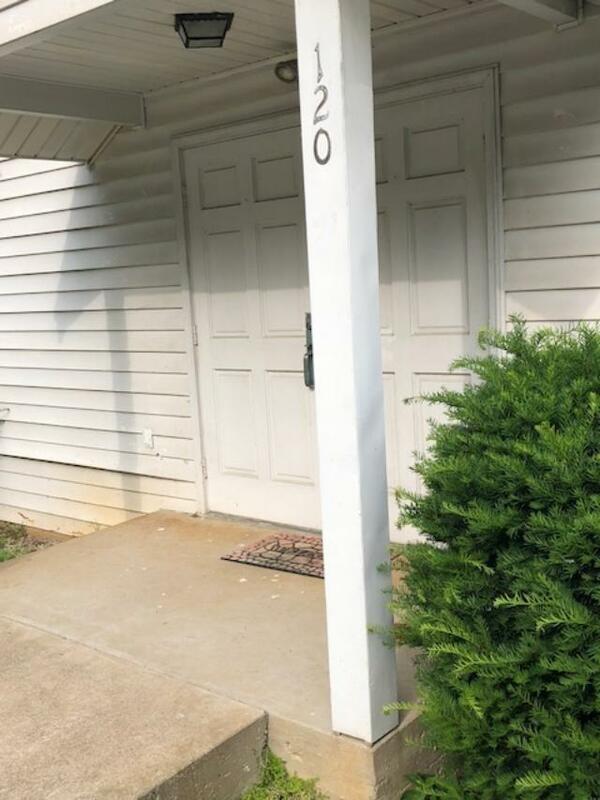 An additional lot is included in selling price. Take a look, you will not be disappointed. Listing provided courtesy of Brenda Sipes of Bridgewater Real Estate. Listing information © 2019 LBAR Multiple Listing Service. All rights reserved.